They might be minus a medal but they still left a legacy and plenty of memories. 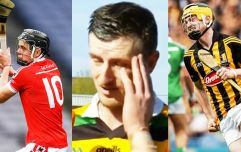 Like the majors in golf and tennis, having an All-Ireland to your name is often viewed as the be-all and end-all for GAA players. 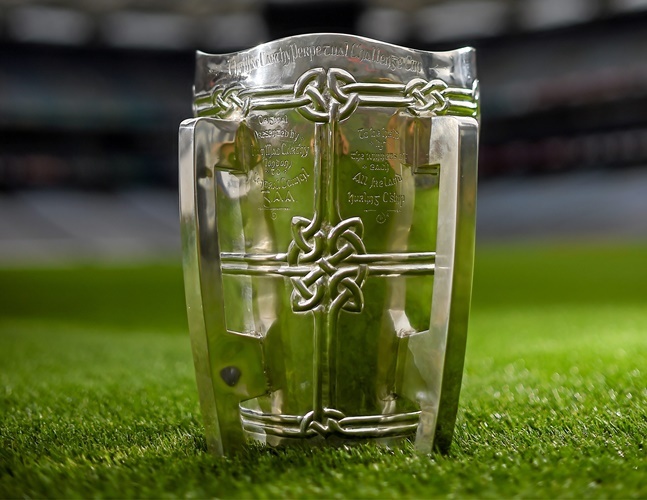 Like the GAA's official acid test, the holy grail will always hold weight but still, the idea that one can't attain greatness without it isn't accurate either. Better a near miss than a lifetime away.  As the more accurate saying goes, the destination is just as important as the journey and while these lads might not have made it to the promised land, they created plenty of colourful, iconic and heroic memories on their travels. 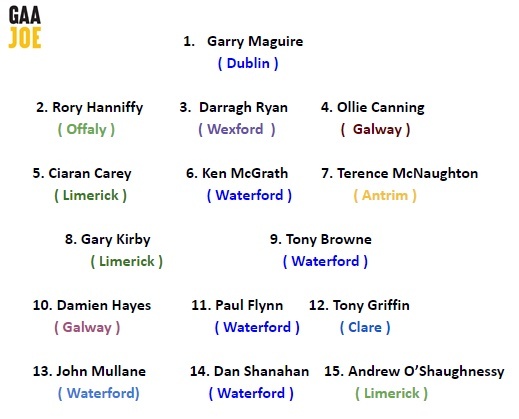 Out of respect to the players still playing the game, this is a 15 of the best (retired) players of the last 25 years never to win an All-Ireland senior hurling inter-county medal. 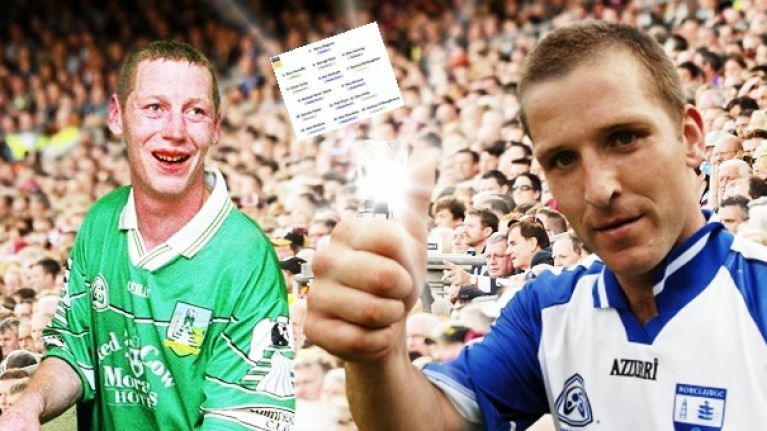 Liam O'Donoghue is unlucky to miss out, as are Brian Murray and Clinton Hennessy but the 2011 All-Star from the Ballyboden St Enda's club shades it. A stalwart of Dublin hurling in bad days and in good, they could usually rely on their man between the sticks. Did most of his hurling in the half back line, but the Birr club man was such a tidy, astute hurler that he could have played in any position on the field. 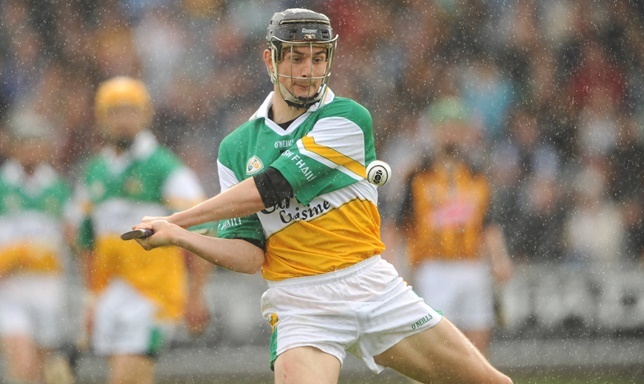 Never once let Offaly down in a tough 13 years for the county. 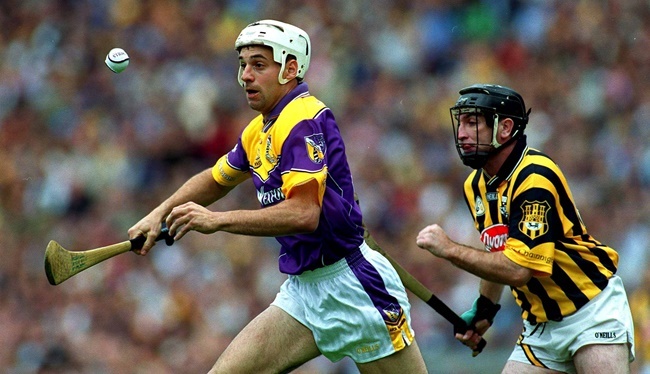 A tall, physical and crafty presence on the edge of the square, the St Anne's club man was a colossus for Wexford hurling for many years. A mean defender who strode out from the last line with pace and with purpose, he never made it past the last four but was deservedly honoured with an All-Star in 2001. If any man verifies the prospects of greatness without a Celtic Cross, then it's Ollie Canning. The Portumna club man began his Galway career as a corner forward believe it or not, before retreating around the year 2000. He would become one of the most respected number fours in the game, winning four All-Stars and leaving many a corner forward in his trails. 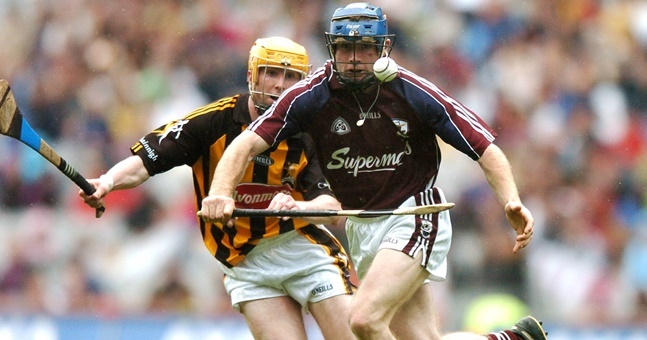 Just like Canning, a tireless, fearless, warrior-like figure who became one of the finest hurlers of a generation. A miracle man who came into his own on the biggest days and despite not being one of the most physically imposing figures, his will was enough. A cannon-ball released into the half back line who hurled with abandon and with emotion for his county. A free spirit on the field, McGrath was one of the finest centre backs the game has ever seen. One of the best hurlers Antrim has ever produced, 'Sambo' was a giant for Ruairí Óg and for his county. Won an All-Star in 1991 and hurled with distinction for sixteen years in the saffron and white. Longevity and enduring greatness. The perfect mix. 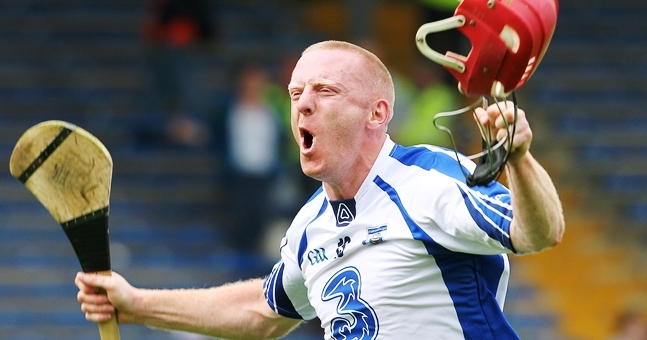 Browne toed the Waterford line for years and he always brought cuteness an power to his hurling. Up until his inter-county retirement at 40. Won two leagues and two Munster championships with the Treaty and the Patrickswell man was always a driving force every step of the way. A three-time All-Star, Hayes is a man often under-rated in these discussions. One of those hearty forwards who'd run through a wall to get on the ball. He'd do it quickly too, leaving defenders behind reeling. Always a good man for two or three scores a game. Like Hayes, Dan the man was a three-time All-Star and he was also the Hurler of the year in 2007. A passionate, colourful character with a lethal eye for goal. Strong in the air, a powerful runner, he was very hard to stop at full throttle. A sharpshooting forward who always stepped up when Clare needed him, the Ballyea won an All-Star in 2006. Had everything you wanted in a corner forward and he always led the fight for the Déise. Fast, skilful, accurate and he had that bit of cut in him too. Like his partner up top O'Shaughnessy, Flynn could drive the ball miles with unerring accuracy and searing power. He may not have been the quickest but he made up for it with his ball-control and wizardry. Never has a sliotar been struck as cleanly since Shaughs was forced into an early retirement in 2009. A boy wonder of hurling, his underage heroics for St Colman's College, for Kilmallock and for Limerick were and still are unparalleled and though we mightn't have got to see the best of him, we still saw those rocket wrists for nine years with Limerick. "The goalkeeper is without a doubt the most important position on the field nowadays"
"People have looked at us sometimes nearly like we’re spoofers or bluffers..."